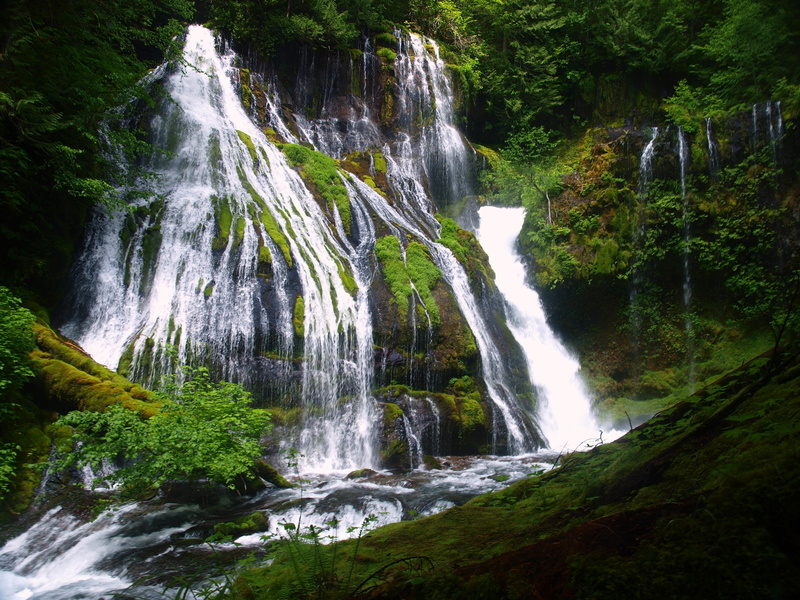 Located deep within Washington’s Wind River watershed, Panther Creek Falls is one of the most unique, awe-inspiring, and yet somehow tranquil waterfalls I’ve ever visited. That is a beautiful shot. Love the falls mixed with the deep greens. I like exploring drainages and watersheds during wet and rainy weather looking for hidden gems. Great work. Thanks a lot! Sounds like you and I have some exploring tendencies in common.